How To Save Your Smart Phone From Malware? In a world dominated by computers, laptops, mobiles phones and suchlike gadgets of the new age, it is near to impossible to imagine a daily routine that excludes these. Technology is a prerequisite before you begin with any task, be it your typical morning starting with checking your phone for social media or your go-to web portals for all the retail therapy or catching some good music and movie for the day. And needless to say, our workplaces and social circle require us to be online throughout the day because phones help us stay connected 24 hours a day. With so much to be responsible of, it is of an absolute essentiality that you secure your tech pro gadget with software that makes your life easier and secured from all the external malware and viruses. Viruses are not an alien word when it comes to your phones being infected by unknown sources that junk up and hack your system in no time, sourced from the internet. From primary users to the most tech savvy people, the likeliness of being prone to suchlike virus attacks is high. To break any possibility of such an occurrence, what comes to our use is a cell phone antivirus app like AVG Antivirus which becomes your savior and in charge of getting rid of any virus likely to be on your phones. 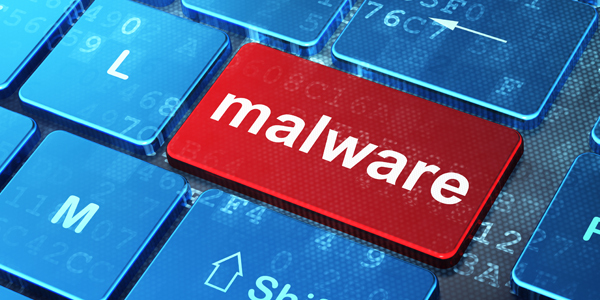 It secures your Android tablets, mobiles from malware, spyware, scamware and text messages. For them, your privacy matters and the features are tailored in accordance to your needs such as- Protection, wherein your end-to-end scanning from games, apps to files is taken care of. Second is performance, wherein the app monitors your battery consumption, kills the tasks that slow down phone’s system, etc. AVG security has anti-theft feature enables the relocation of stolen or lost phone, adeptly locks the phone before the locator finds it, sets the phone on high ringer sound and cleans the SD card content you might have. Following all of these are a lot more features that guarantee a highly secured phone for you with the privacy in check. 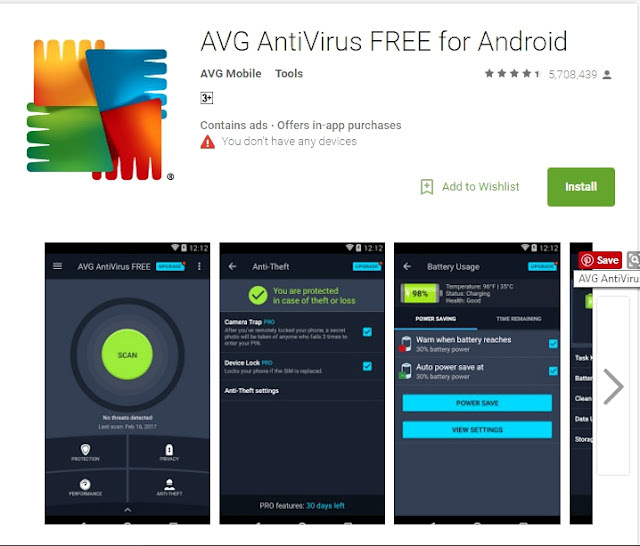 Available in 33 languages, finding it in app store is no hassle, so make sure you contact AVG.com and guard your Android phones or tablets with this dynamic application.